Our Septic department consists of a group of highly trained individuals who are committed to providing the highest level of service. 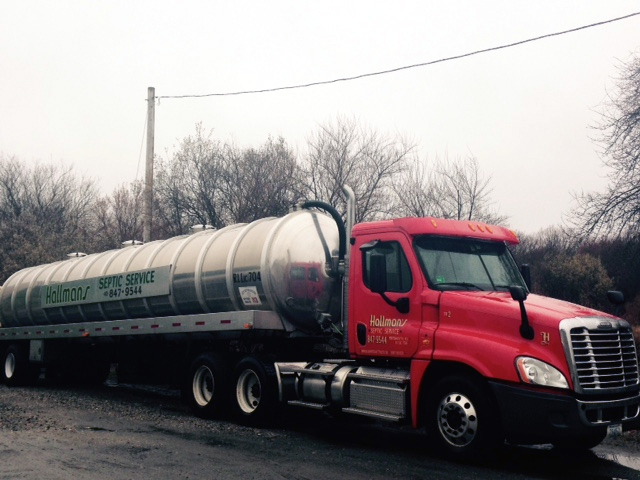 They specialize in pumping and servicing residential and commercial septic tanks, cesspools, and grease removal. We service Aquidneck Island and surrounding areas. Routine Septic Servicing is important to insure that the system continues to work properly. To schedule your next pump out, call us today at 401-847-9544.